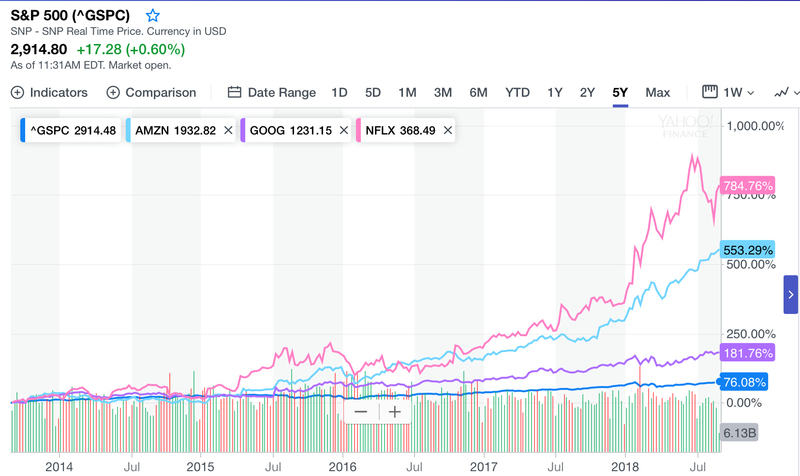 If you regularly follow the financial markets, it’s hard to ignore the growth generated by the FAANG stocks (Facebook, Apple, Amazon, Netflix, Google). When you look more closely at the “ANG” part of this quintet, it’s not hard to see how continuous delivery and rapid creation of customer value and corporate growth go hand in hand (see Figure 1). Amazon deploys more than 50 million times a year, Netflix deploys more than 4,000 times a day, and Google’s cleaned-up version of Borg, Kubernetes, is on its way to becoming the de facto standard that leading businesses use to agilely build and release digital transformation experiences. While correlation doesn’t necessarily imply causation, in these cases there are strong links between continuous delivery capability and delivering customer-obsessed values. The key to successful customer obsession execution is not to limit continuous delivery to your IT or product team, as is the norm today, but learning from the FAANGs to broaden this work model across your company. Continuous delivery means being prepared for fast incremental delivery of your conclusions about what new values and innovations will work best for your customers. And you must be prepared to be wrong and respond fast with incremental iterations to improve the alignment based on customer feedback. And at Amazon, continuous delivery supports a “Working Backwards” product development process, in which product managers harvest customer input on what services are needed and then work with teams to build and revise them. 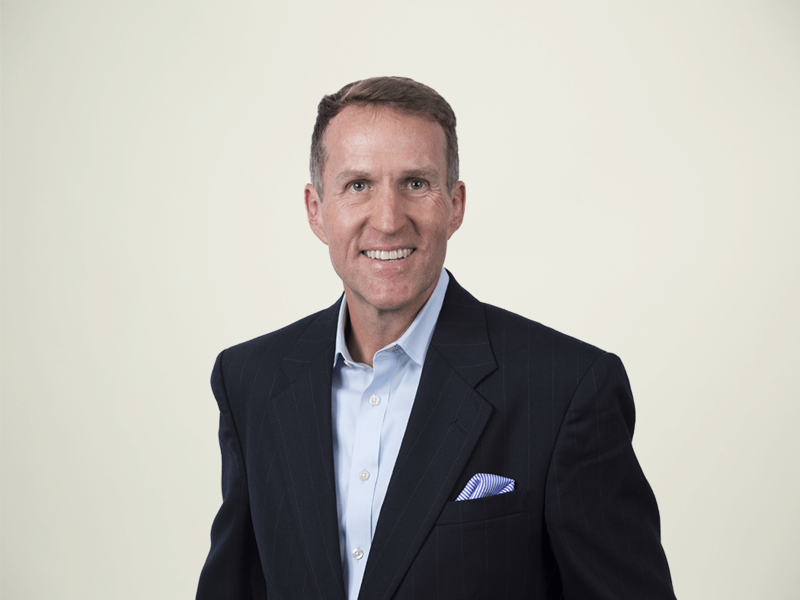 As more executives realize continuous delivery is an enabler of digital growth, we’re seeing traditional IT, marketing, and customer engagement organizations embrace and scale Agile practices, as well. And as the examples above indicate, driving value with continuous delivery is about more than just building and releasing software fast. Product managers must harvest customer feedback, and customer experience professionals need to design effective user experiences and define how to measure successful customer engagement. Security professionals must ensure that Agile deployments are safe and reliable from the start. The bottom line: Multiple organizations and many roles must collaborate well to enable continuous delivery at an organizationwide scale. CIOs and CMOs who seek to enable a culture of continuous delivery have their work cut out for them. Selecting tools and getting them up and running is the easy part, and there are many options available (including great open source tools). The bigger challenges come from connecting organizations that are used to working in silos. Cross-functional, co-located teams organized around products and services is a proven way to start breaking down cultural and organizational barriers that limit delivery speed. Refactoring application architectures to improve modularity and reduce dependencies doesn’t happen overnight either, but it’s a requirement for increasing release speed. The good news is that when done right, the work CIOs face in adapting applications to cloud-native architectures will also help increase system modularity and set the stage for better continuous delivery. Product-centric teams can “work backward” like Amazon, use minimum viable product approaches like Netflix, build on containers like Google, and steadily increase their maturity and resilience.